One of our most popular; this 12 Cu Ft Recycled Grit Bin is manufactured from UV-resistant, recycled polyethylene and is the ideal grit bin for both residential and commercial areas. 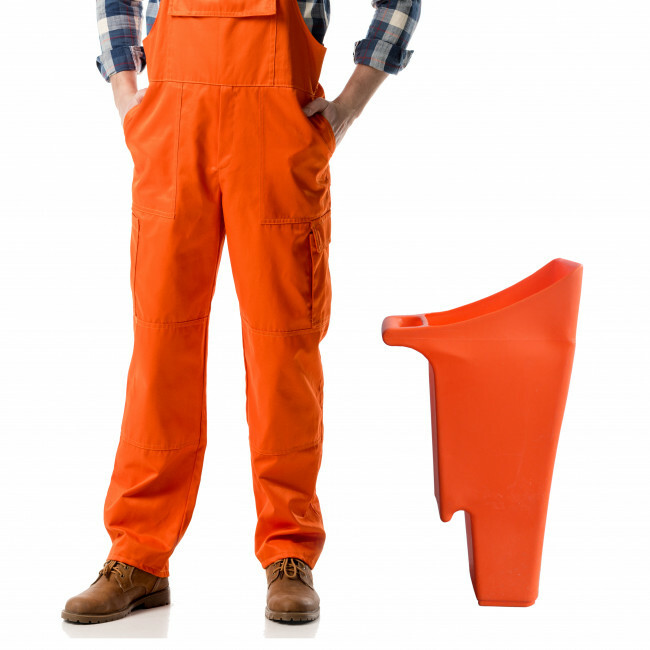 Tough and durable, it is manufactured to the same quality as its non-recycled counterpart. It features an angled lid that is designed to minimise the amount of rain, snow and ice settling on top of the bin, ensuring ease of use in winter weather. 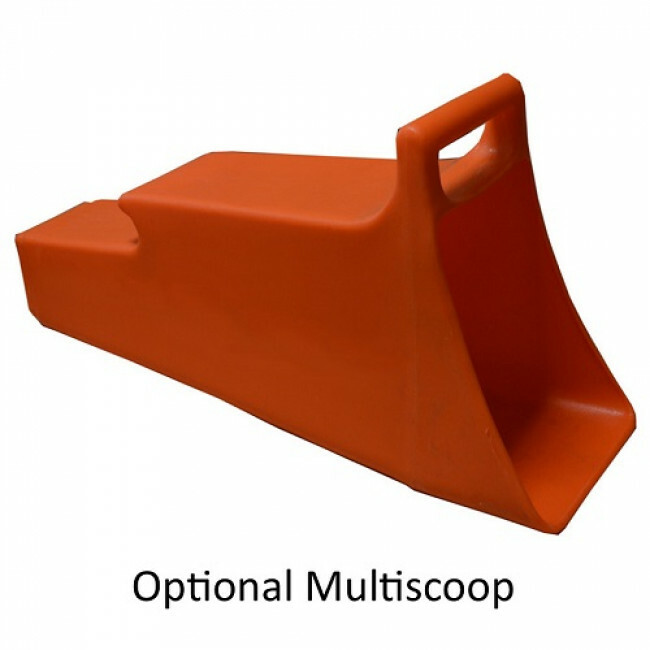 We offer an optional GRIT / SALT decal to clearly indicate the use of the bin. An optional factory-fitted hasp and staple is also available to ensure extra security (padlock not included). 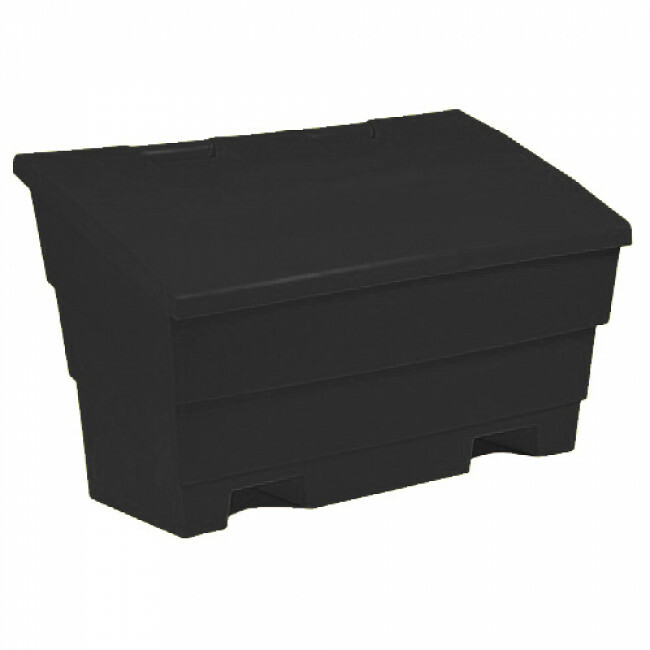 Our range of 12 cu ft grit bins are inter-stackable up to 7 high, making them ideal for storage during the summer months when not being used for storing grit salt. This also means great savings on delivery charges as up to 14 bins can fit on a standard size pallet. Keep your driveway, garden or business premises free from snow and ice this winter by storing your own grit salt in our 12 Cu Ft Grit Bin.